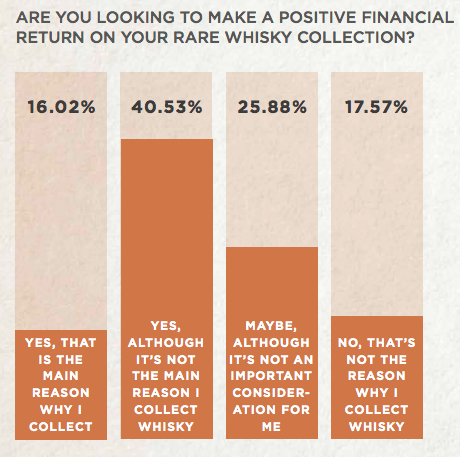 The team behind Rare Whisky 101, Andy Simpson and David Robertson, have once again delivered their latest Rare Whisky Report for 2017 including their first Collectors/ Investors Survey. 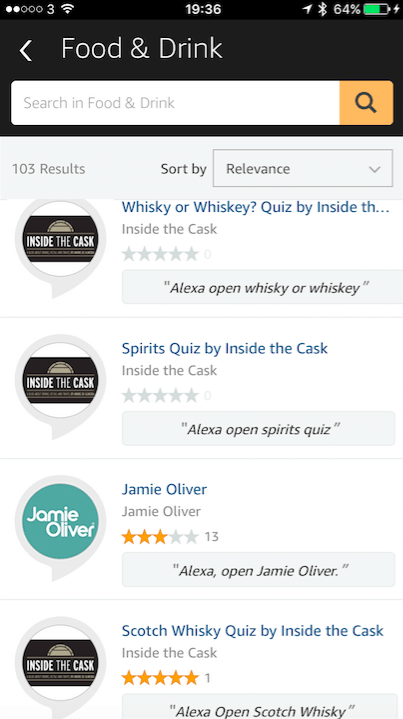 For the full Rare Whisky 101 – Rare Whisky Report 2017 – please click here. 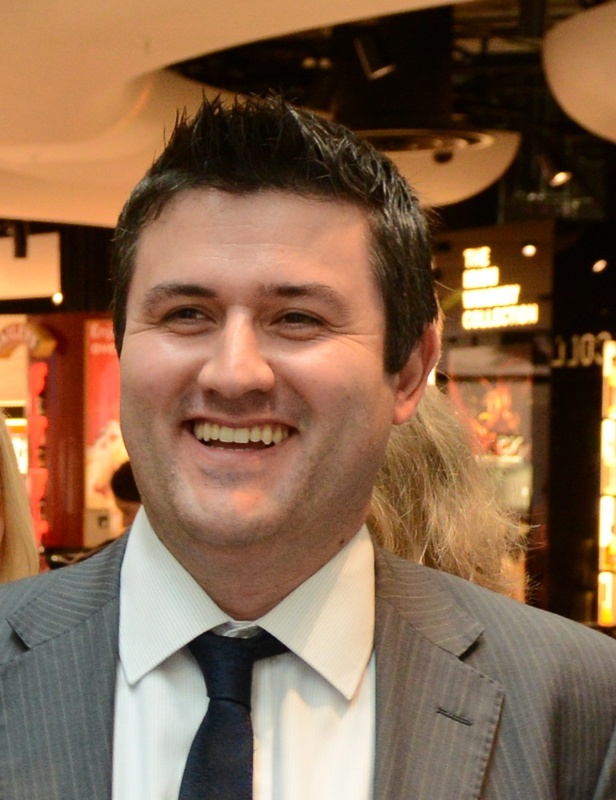 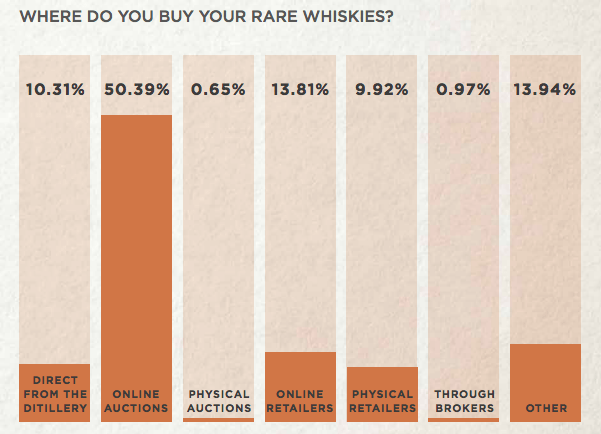 For an Inside the Cask blog entitled ‘Scotch Whisky = Liquid Gold?‘ using data from Rare Whisky 101 – please click here. 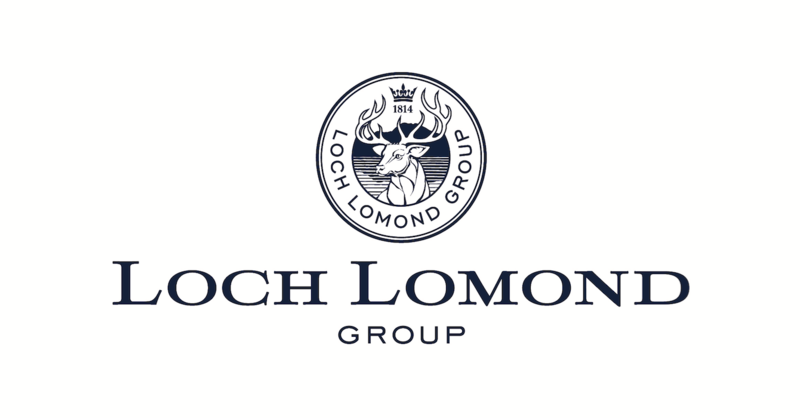 Research carried out between 17th October and 20th November 2017 by Rare Whisky 101 in partnership with Whisky Auctioneer identified private whisky collections worth an estimated £75million, and with an average value of £50,000. 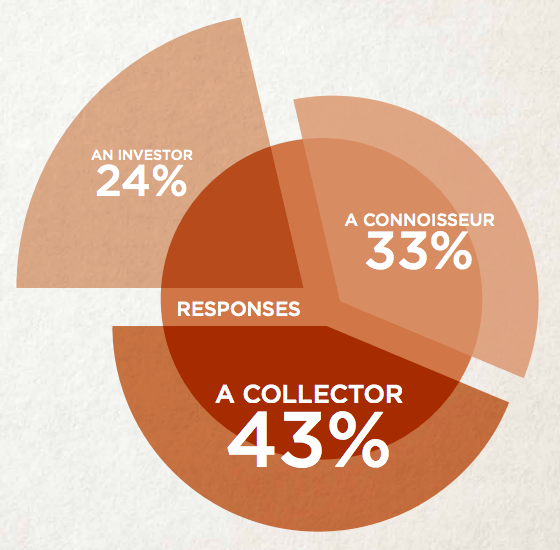 The survey of 1,542 rare whisky connoisseurs, collectors and investors from across the world revealed some startling new insights into the booming passion pursuit of rare whisky acquisition. 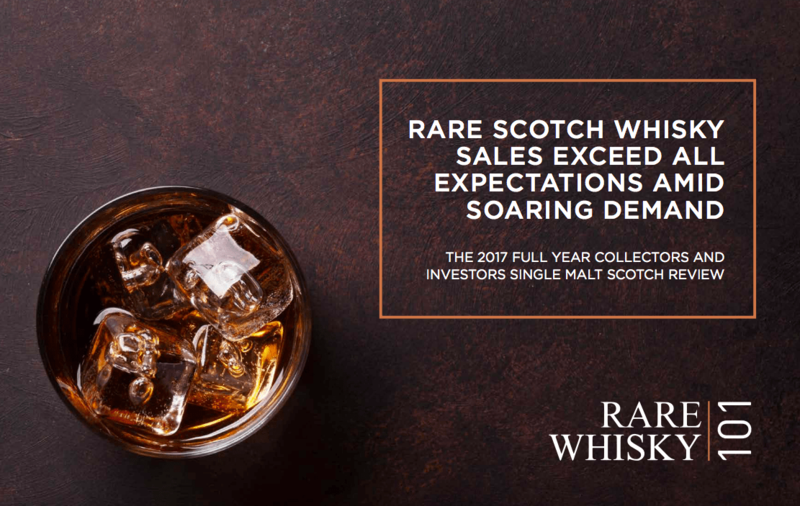 Rare 101 were also keen to understand the value of people’s collections of Rare Whisky and found that an incredible £74,547,000 was hoarded by global whisky enthusiasts. 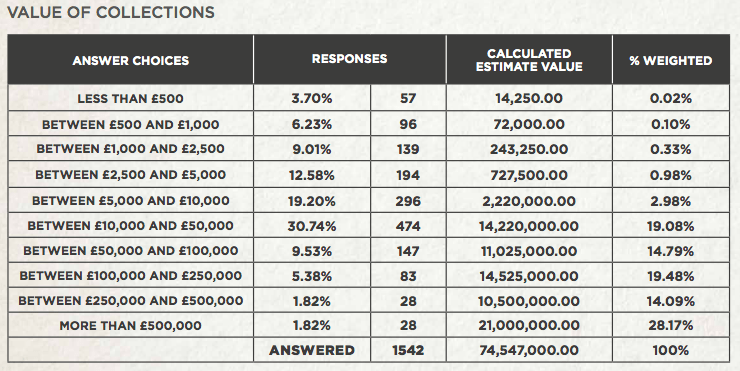 28 respondents accounting for collections of whisky worth an estimated £21 million – over 28% of the total across all the people that were surveyed.